Google is facing an imminent antitrust fine for allegedly abusing its control of the Android operating system, MLex has learned. Officials from Europe’s antitrust watchdogs are said to be meeting late in the coming week to discuss the case — a procedural step that means the probe could conclude as soon as mid-July. The search giant has been accused by the European Commission of applying restrictive terms to its Android software used on mobile phones. This limits the freedom of handset makers and app developers, the commission alleges. 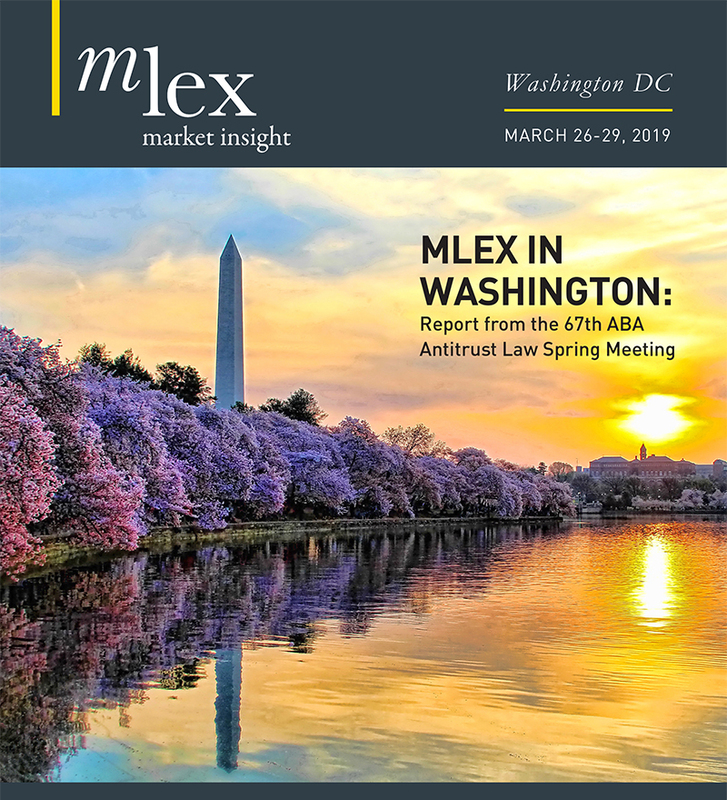 National regulators from across the 28-nation bloc are scheduled to meet on July 6 to discuss the findings of the Android antitrust case, MLex has learned. A second meeting to discuss the level of the fine is expected to follow on July 10. These meetings usually take place when a decision is in the final stages of preparation. The California-based company received formal antitrust charges in April 2016. The commission’s Android case is the regulator’s second antitrust probe against Google. In June 2017, it fined the search giant 2.4 billion euros ($2.8 billion) for abusing its market power by giving an “illegal advantage” to its own comparison shopping service. When preparing that decision, the committee of national authorities met on June 20, 2017 and June 26, 2017 to discuss the substance of the probe and a fine. The decision to punish the company followed on June 27. A decision in the Android case would mark a significant escalation in EU antitrust chief Margrethe Vestager’s clampdown on US tech companies. She has been criticized by US politicians for taking a tough stance against Google, Facebook and Apple, but has denied discriminating on the basis of companies' nationality.